Excited about performing a “High Roller Event” at Harrah’s Lake Tahoe this month, March 15th! This will be my first venue where Frank Sinatra actually performed! 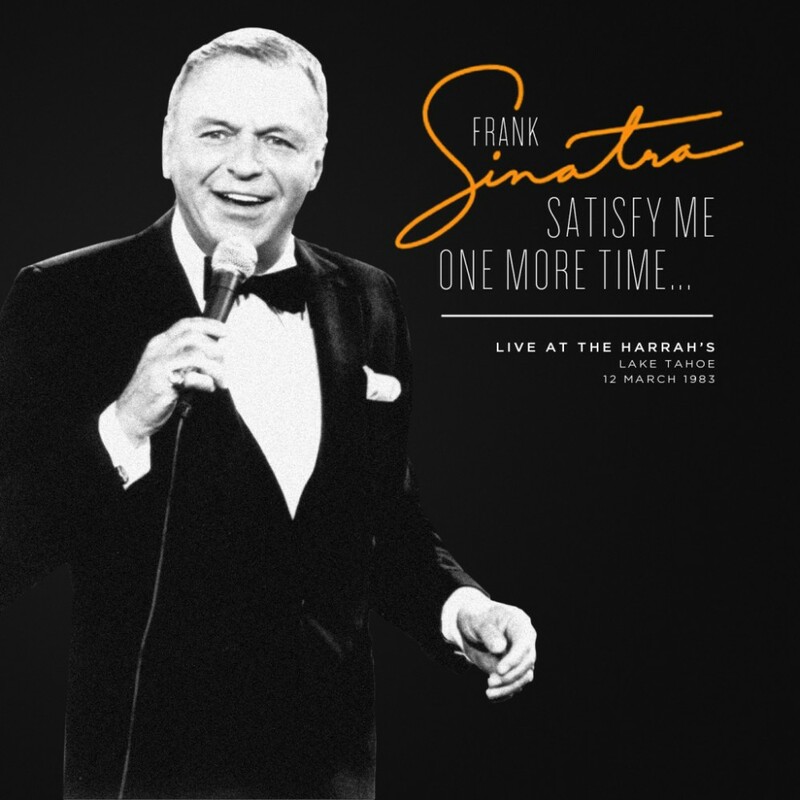 Sinatra, Marilyn Monroe, Dean Martin, Sammy Davis Jr., and the Kennedy’s, are among the entertainers and celebrities that frequented South Shore Tahoe… Should be very Nostalgic!